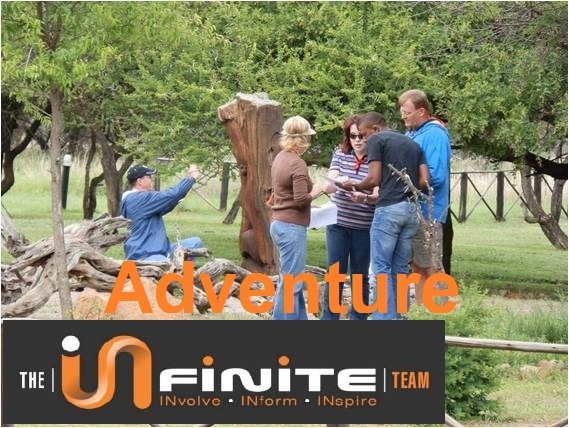 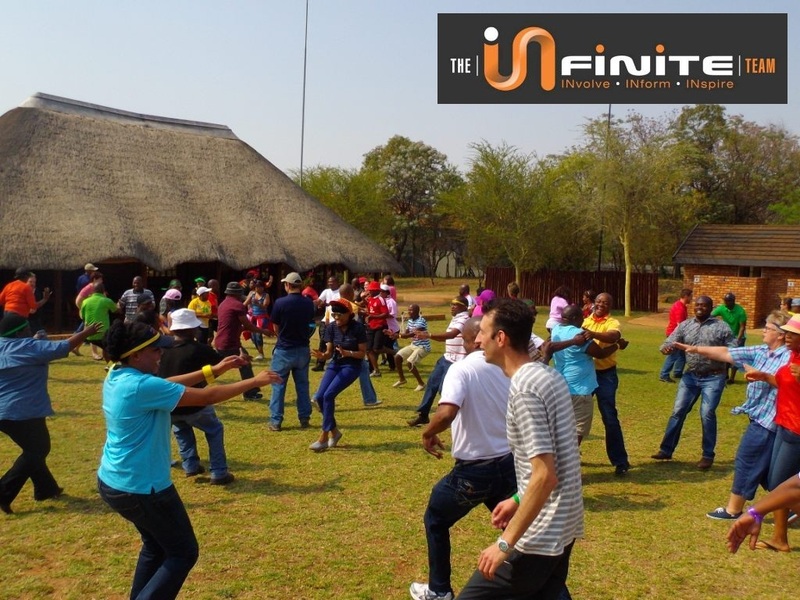 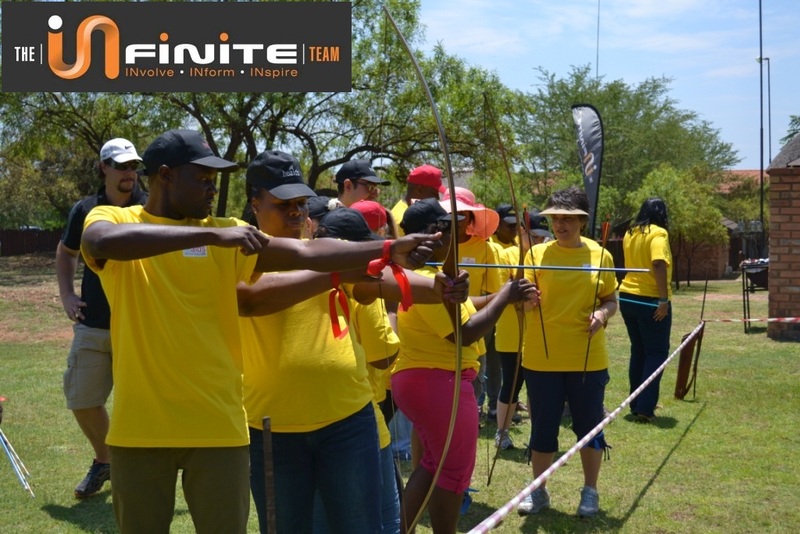 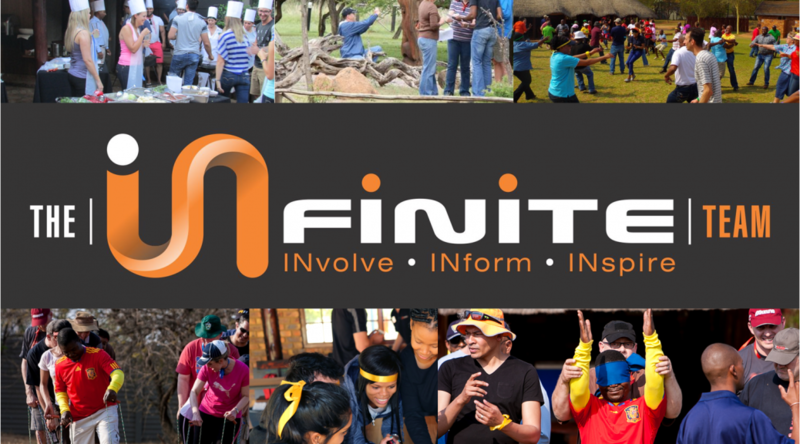 The Infinite Team is a highly recommended team building company based in Pretoria South Africa. 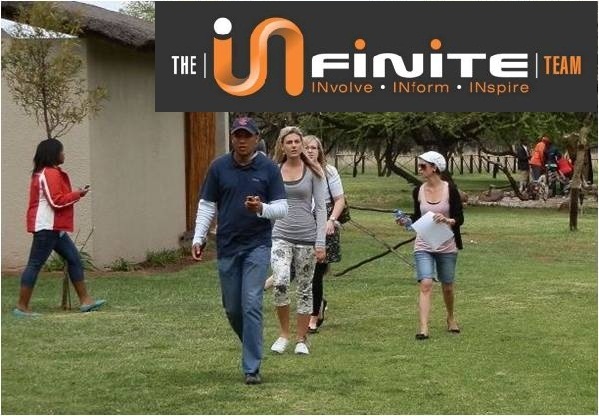 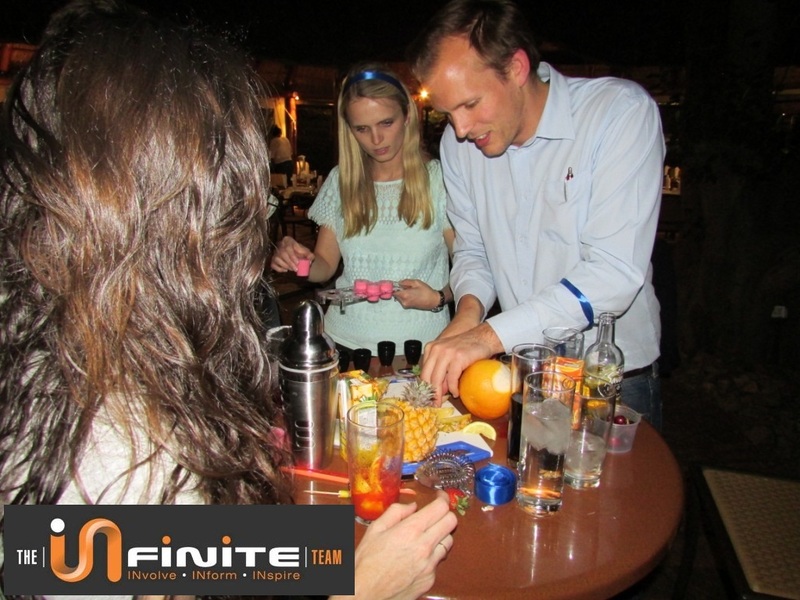 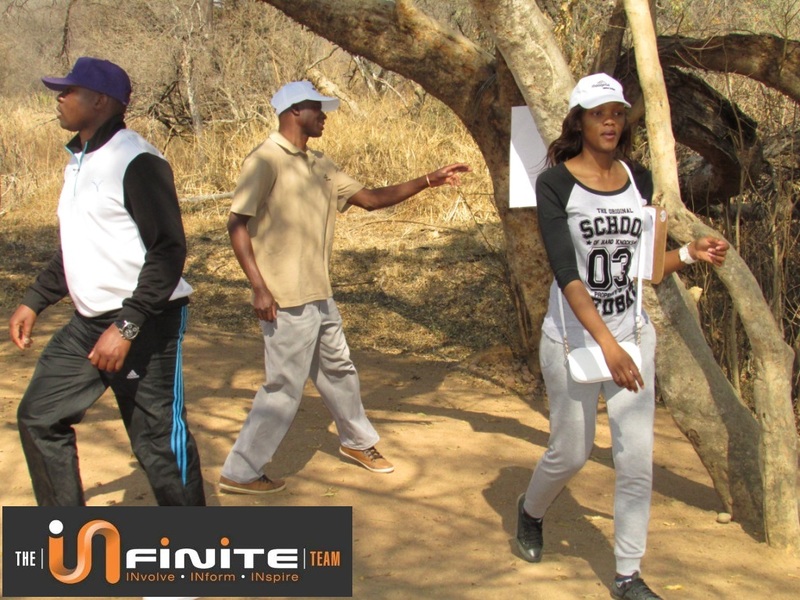 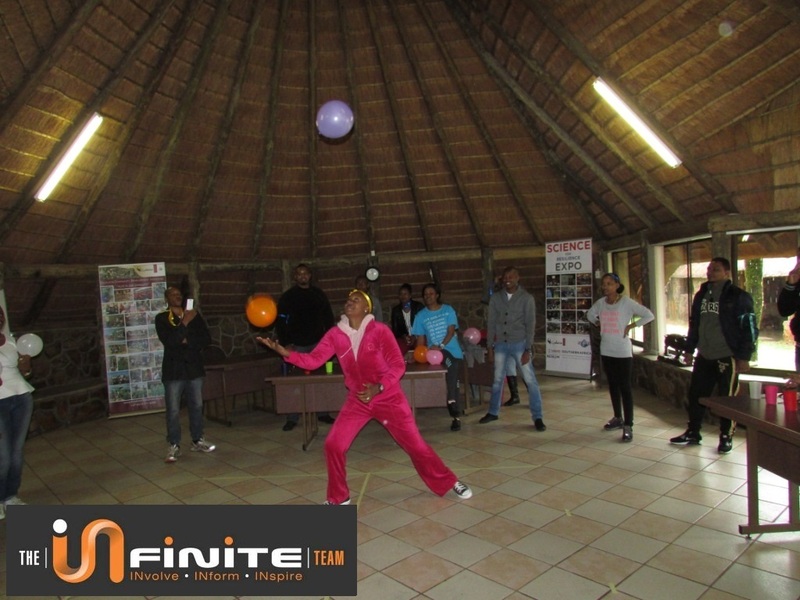 The infinite team is presenting team building at a variety of team building friendly venues in and around South Africa. 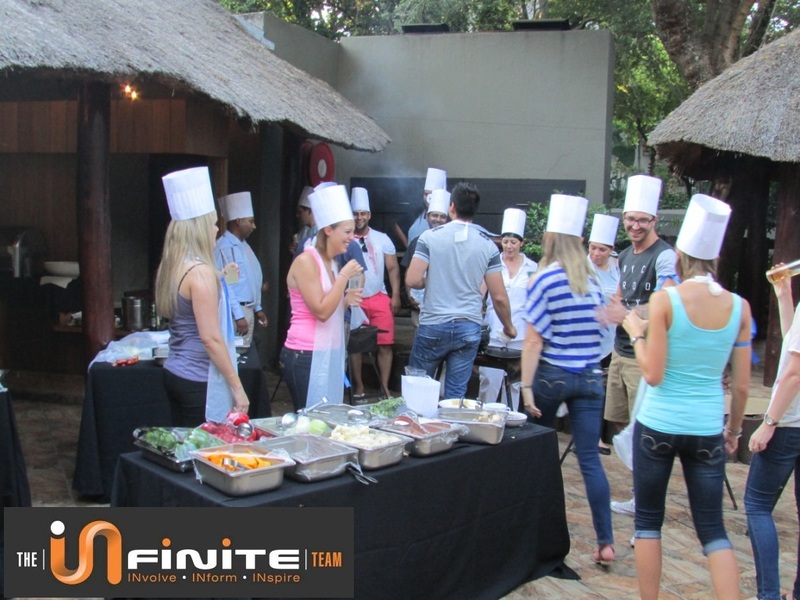 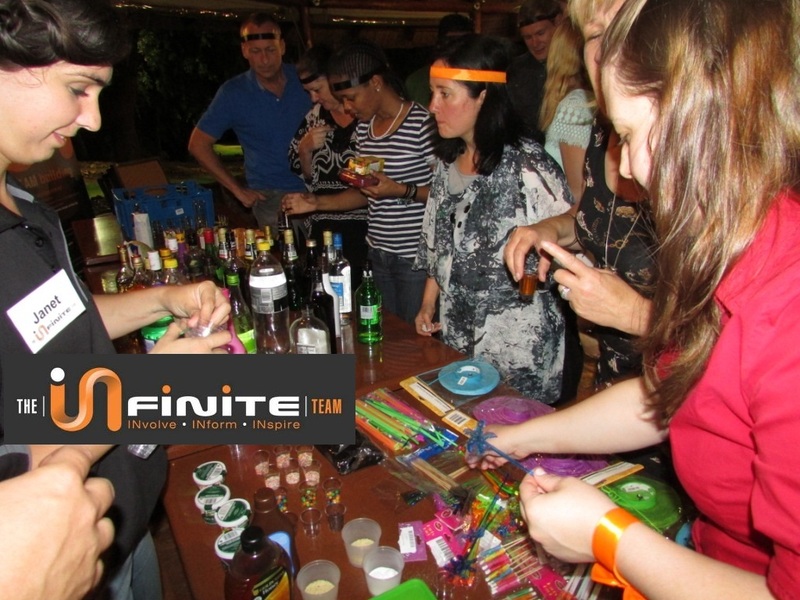 Infinite team building is designed to compliment any conference, function or excursion. 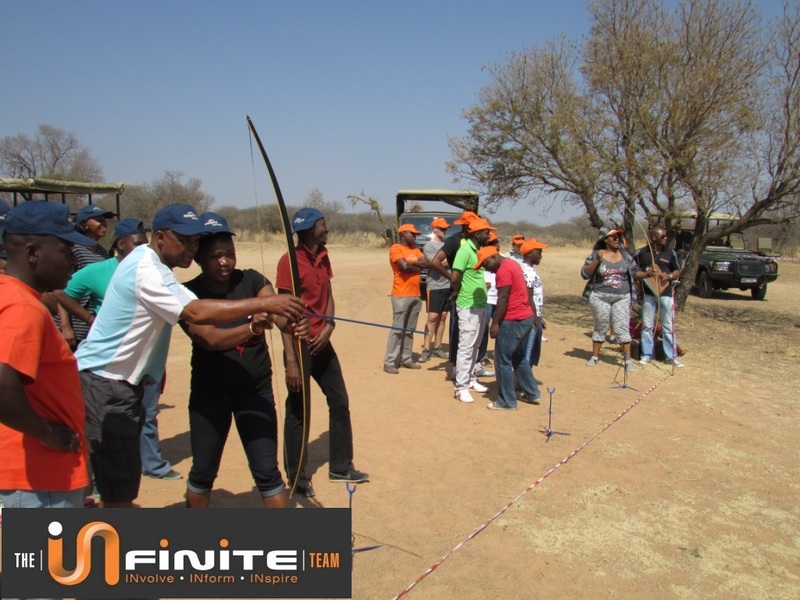 Programs range from Recreational activities to Adventure sports and Team development. 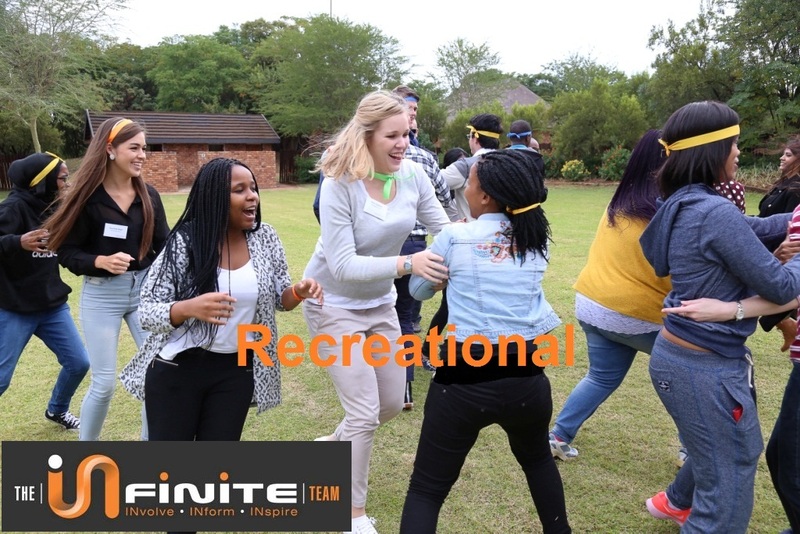 What is team building all about? 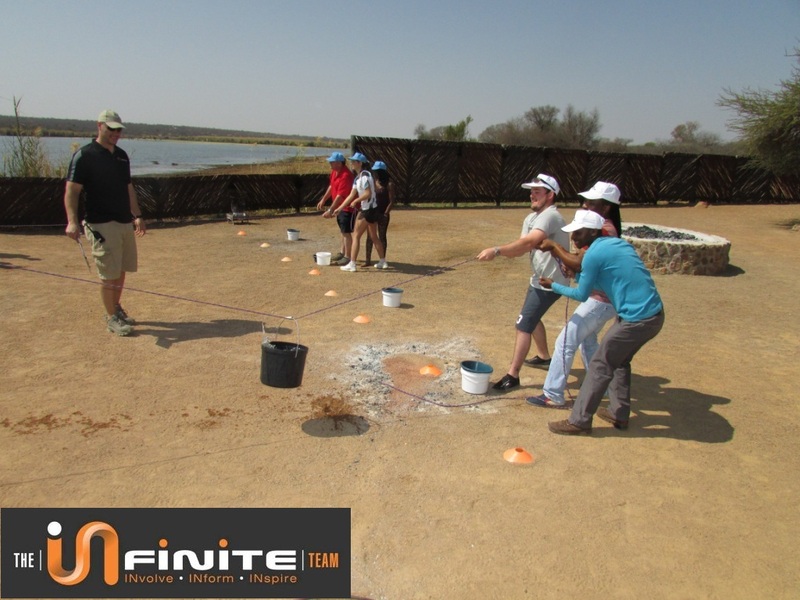 The goal of any team building is to work together as a team (to obtain unity) using experiential learning activities to open up communication among team members. 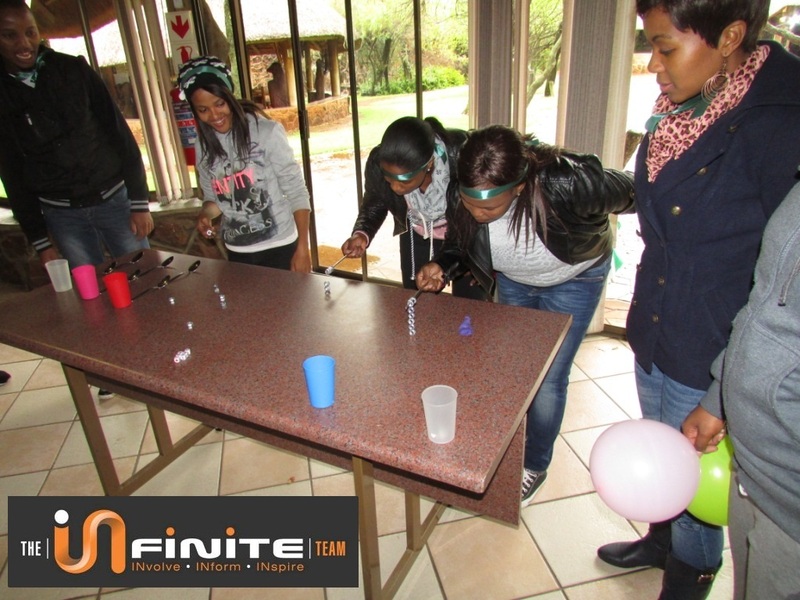 Experiential learning activities provide a safe environment to address problems within the team. 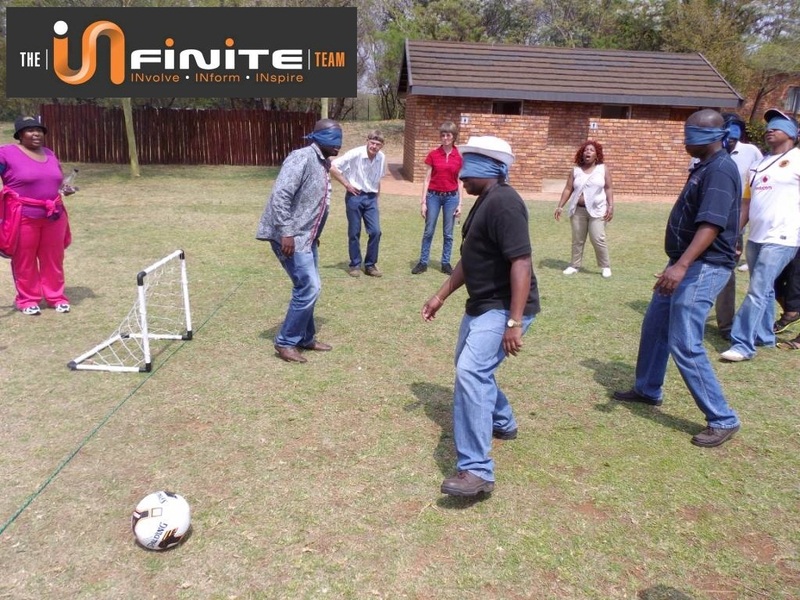 You can see this as a simulation of the corporate environment. 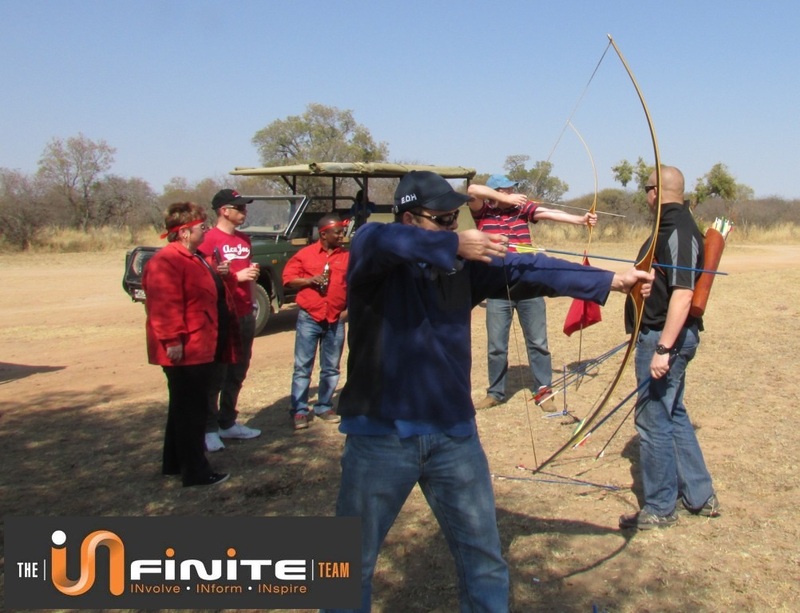 Some of our best pilots in the world will spend a lot of time in a flight simulator practicing foreseen and unforeseen scenarios. 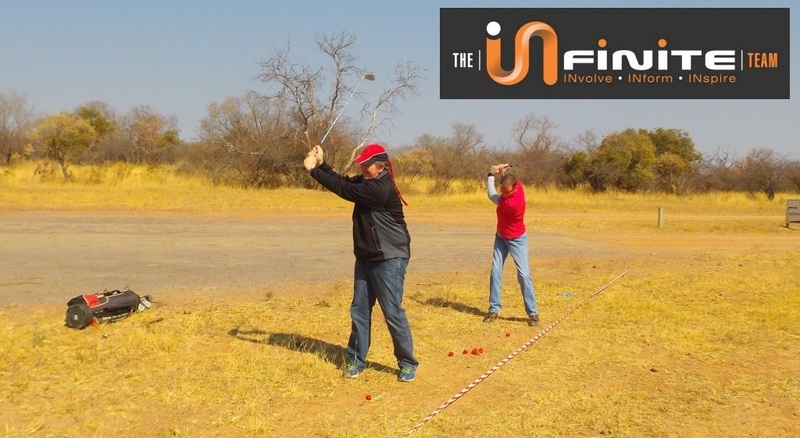 This will enable the pilot to avoid mistakes that can lead to catastrophic consequences. 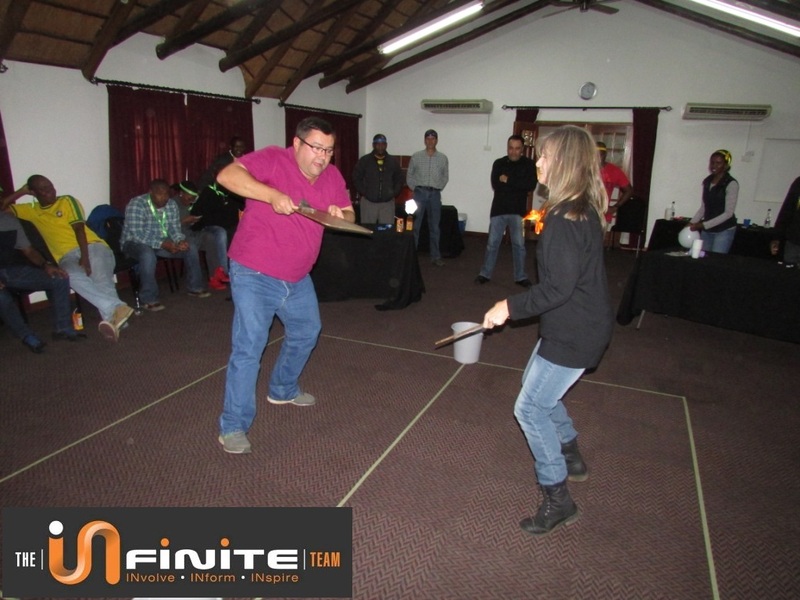 The question is: can we practice in a safe environment (simulator) and take this learning back to our working environment to avoid mistakes. 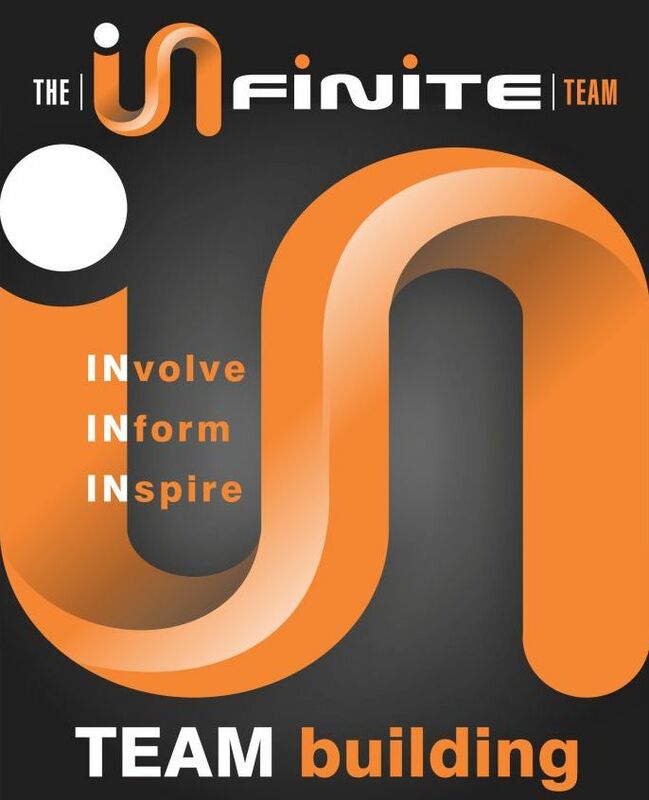 The answer: Yes. 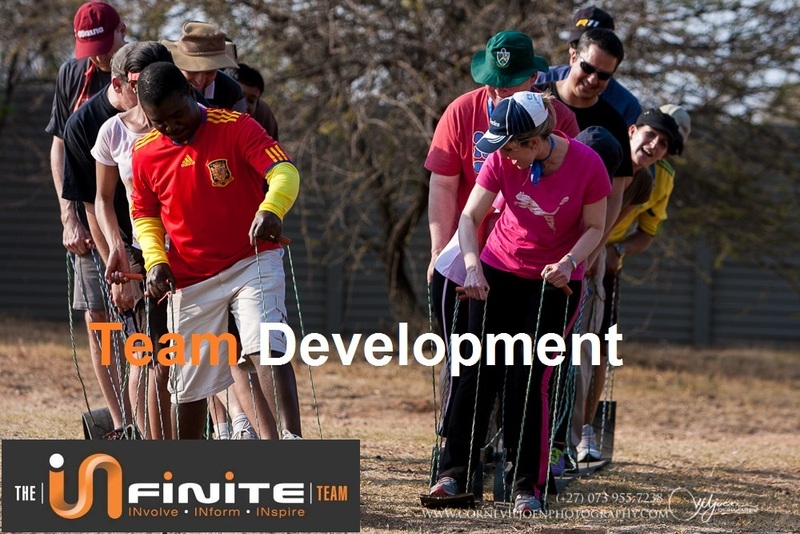 Through getting your team involved in a well planned team development program. 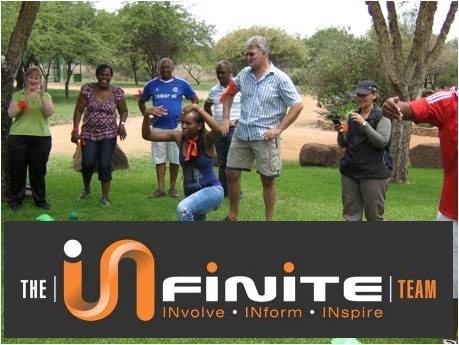 We are very fortunate in South Africa to have a big variety of team building processes that can provide quality programs.